We have full Eftpos facilities on board. At times owners or banks need to repossess a property, we are able to help in these stressful situations in an efficient manner. Our professionalism allows us to have many successful relationships with real estate agents and insurance companies. Alarms, monitored alarms, surveillance systems and CCTV. Are you looking for a locksmith Logan Central service in that gives you the expert quality an outrageous priced company offers while charging you pennies? 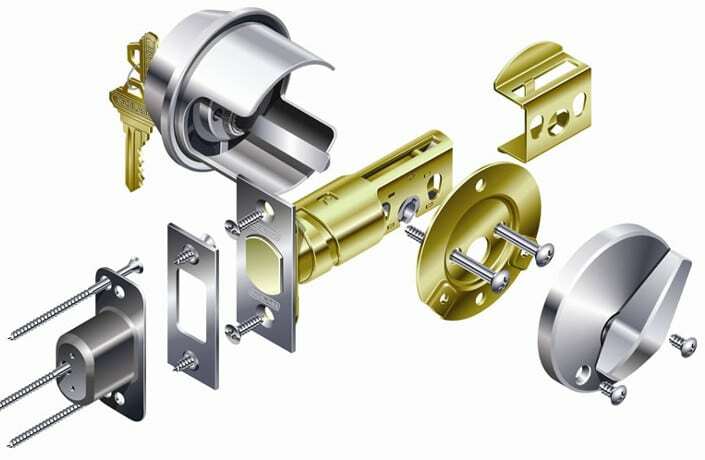 Are you tired of giving up your arm and leg just to replace a lock or key? Are you ready to comb through your options once more to find the best your money can buy? Finding an affordable and knowledgeable locksmith service is like trying to find the Lochness monster: though there have been sightings, very few have any proof. Well, that is until we at Locksmiths Near You came onto the scene. Since then the myth of the affordable mobile locksmith in Logan Central has gone from folklore to fact. Not only do we offer our services at pennies in comparison to our competition, we are experts in the field, with services that range from cutting keys, scratch to replacing broken locks to installing advanced digital pads for businesses and applicable establishments, and the list goes on and on. Because we feel an affordable service should be available to the public at all times, we are open 24/7. Not only do we offer same day service, we offer same day satisfaction! It doesn’t matter how complicated the issue may be, we are stuffed full of experts ready to simplify your day and let you be just another witness of the folklore turned fact. We love what we do and do what we love well. Our aim is to not only leave you another satisfied customer but to keep as much money in your wallet as humanly possible throughout the whole process. Locksmith Logan Central and surrounding areas is here for you. 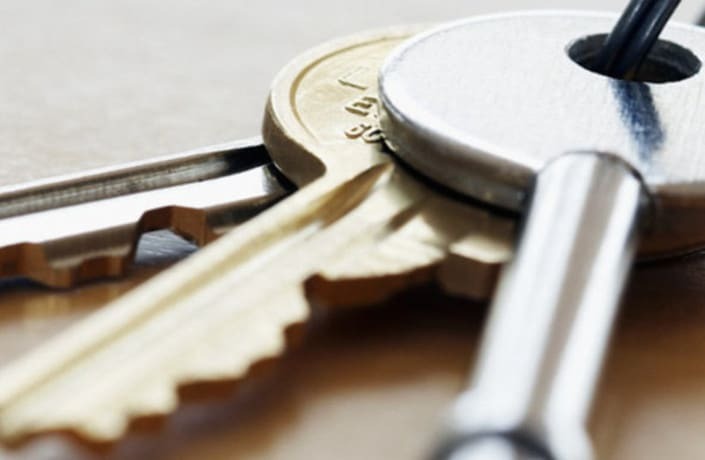 Our unmatched expertise in keys and special protection has allowed us to effectively shield the assets of numerous homeowners, private and community sector establishments. Furthermore, we are devoted to going above the demands of our customers and we continually keep an eye on our overall performance to make sure that we provide a wonderful service. This focus on service is now stimulated by employing experts, allowing us to share a whole new level of best practice with our clients. Our unmatched versatility allows us to meticulously customise our mail room security solutions to the requirements of every customer. We make our locksmith logan central customers feel safe, valued, and part of our group. It is the ability of the way we do business that our staff takes special accountability for our customers, their needs, and the business relationship. We know our client’s requirements and issues and provide, again and again. We are continuously striving to boost the industry’s specifications. We employ individuals who are enthusiastic and devoted to Locksmiths Near You and our customers. Our co-workers are appreciated, and their growth is encouraged. We identify outstanding individual and team activities, and reward success. We are motivated to being the best – adequate enough to deal with the largest project, yet little enough to retain the personal service that has brought us achievements. 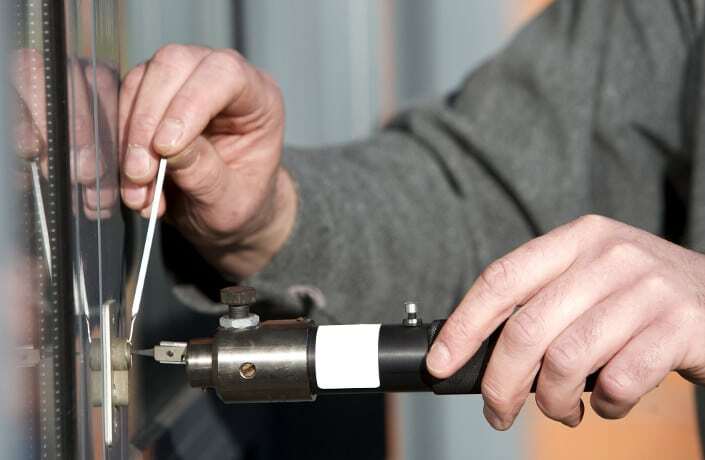 With us there is no locksmith issue that will leave you out in the cold. No matter what your need may be, give us a call and schedule an appointment today with a locksmith in Logan Central, Springfield or Eight Mile Plains today!